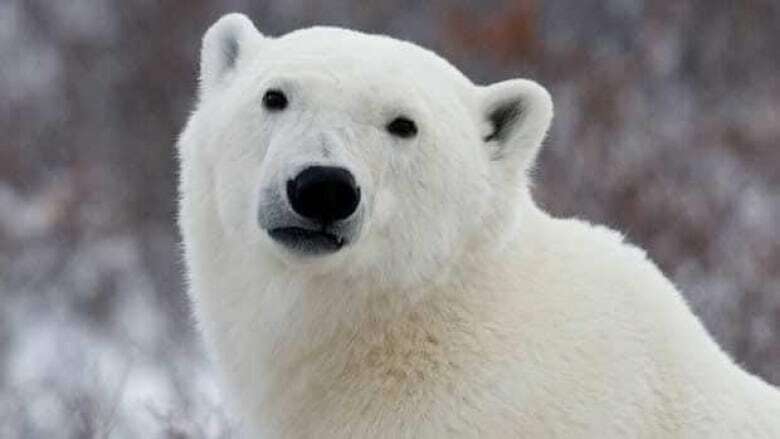 Some people on living on Fogo Island, off Newfoundland's northeast coast, may be looking over their shoulders today after a polar bear was spotted lumbering around the community. 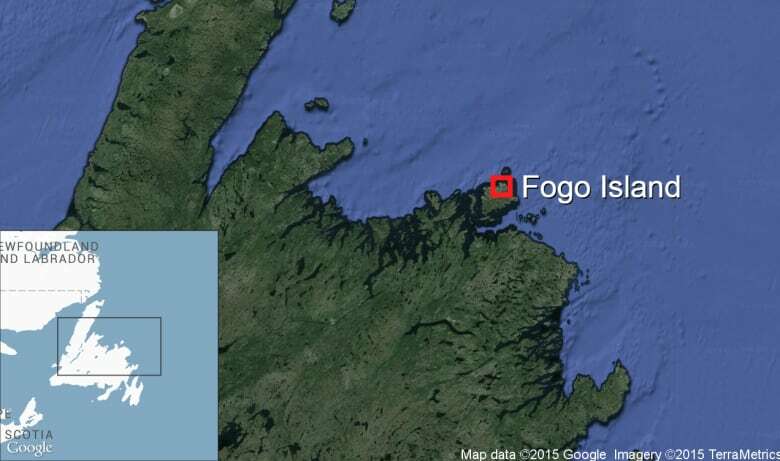 Clayton Waterman, 58, and his wife Doreen were on their way from Deep Bay to buy seal meat in the neighbouring community Tilting and decided to make the trip into Fogo to stop at the bank. Waterman made a turn on the road by the hospital, near the local school, when they saw an animal walking on the road ahead of them. "As we were going up the hill I noticed an animal on the road and I said, 'Doreen, look at the big shaggy dog,' and we were looking at it and as it got closer I said, 'Doreen, my God, that's a polar bear,'" said Waterman. The bear was walking ahead of the Waterman's vehicle headed in the same direction, Waterman said, so he continued to slowly drive behind it at a distance. "It was just lumbering along on the pavement." According to Waterman, the bear was likely young and didn't look to weigh any more than 250 pounds, but otherwise seemed to be healthy. Waterman said there were no other vehicles on the road, but the bear eventually turned off into the woods. Since the couple didn't have a cellphone with them, Waterman said he stopped his car and flagged down a truck travelling in the opposite direction. The driver of the truck called police and wildlife, while Waterman and his wife carried on with their daily errands. "We went on to Fogo and done our work and when we came back the wildlife was there and the cops," said Waterman. "I was talking to the cops and they were sort of concerned because the bear was so small, they figured that the mama bear might be around." Waterman said he and his wife headed home to Deep Bay for the night, about four kilometres from where they saw the bear, but definitely didn't forget the sighting. "When the bear went off of the road he was headed towards Deep Bay so I said to Doreen, 'That could be out on the harbour by the time we get home.' I just said it for a joke," said Waterman. "So we went on down the house and I started preparing the seal and Doreen took a piece of seal to carry up to a friend that lives up the other end of the community, and when she turned around the car she looked at on the bay and she said, 'My God, there's the polar bear again out on the harbour ice.'" Waterman said he called the RCMP to tell them the bear was now in Deep Bay, and just 500 yards from his home, but it was getting dark so police told him they would have to wait until morning before heading out. Even with a bear so near his home, Waterman said he wasn't exactly worried for their safety sleeping their house that night. "I wasn't so worried about that, but I told Doreen to sleep on the couch just in case he came in he could see her first … just joking with her, right? But she didn't like the joke." Waterman said he and his wife talked about how disappointed they were they didn't have their phones or camera with them to get a photo of the polar bear, but said he "has a mental picture, and that's just as good." However, he said he plans on bringing his cellphone with him wherever he goes from now on — just in case.